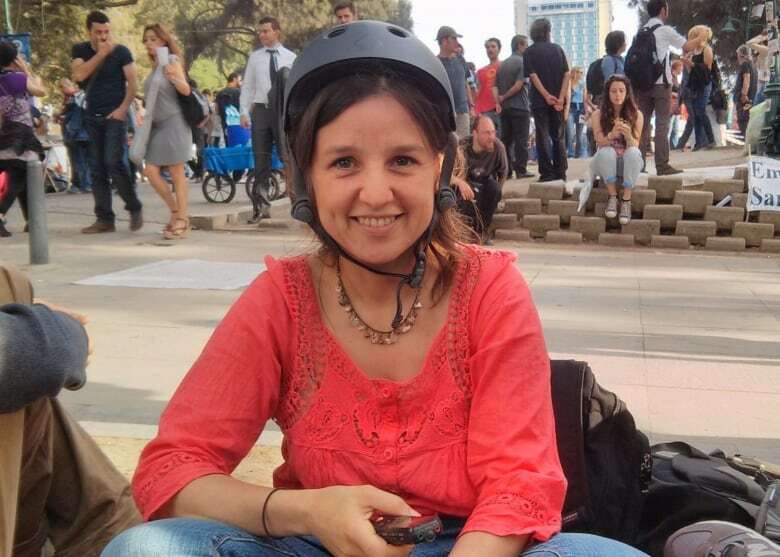 The new book from Zeynep Tufekci, looks at social movements, protest and technology. Social media like Twitter now allow activists and protesters to organize faster than ever before. But that same speed can also weaken the long-term strength of those protests. 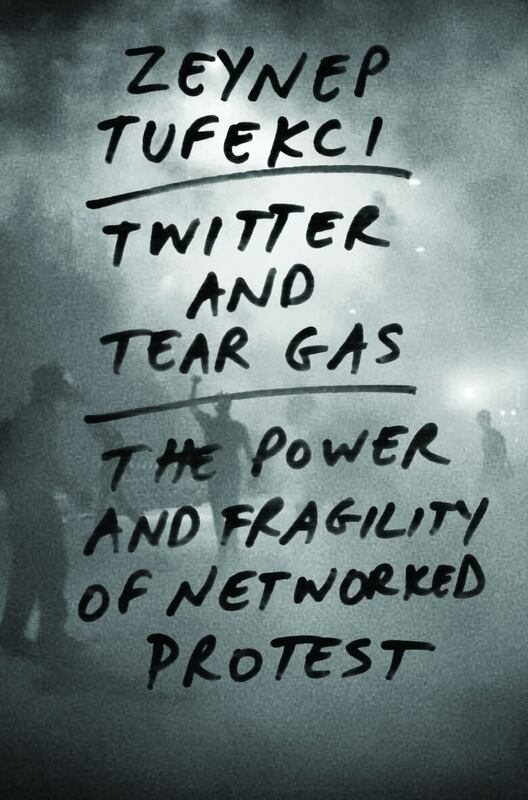 That's one of the arguments Zeynep Tufekci, an associate professor at the University of North Carolina, makes in her new book, Twitter and Tear Gas: The Power and Fragility of Networked Protest. 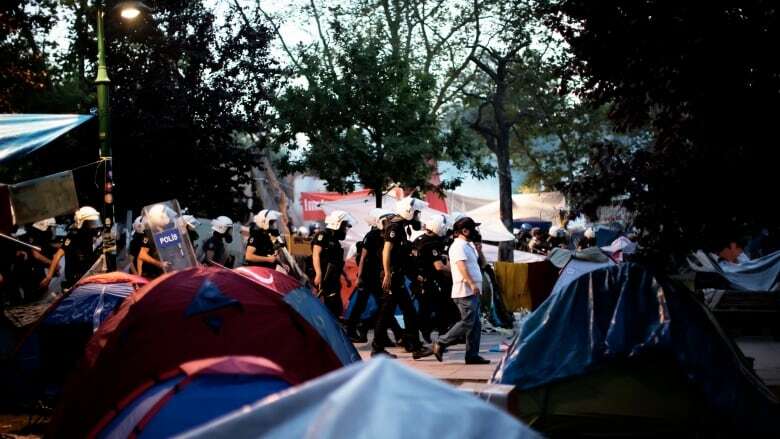 In it, Zeynep looks at how social media is changing social movements, in particular, by looking back at the social movements that swept across Turkey, Iran, and much of the Arab world in the early part of this decade. Zeynep says that the strength of movements that rise up over social media -- their ability to organize spontaneously -- can mean they are short-lived, compared with human-networked protest movements like the U.S. Civil Rights movement of the 1960s, which took years to organize, but ultimately claimed the public's -- and politicians' -- complete attention. "Digital technologies are really empowering in some ways, but it means you're going from 0-100 miles very fast and you haven't really built your car. You don't really have a functional steering wheel," Zeynep says. "Where is the collective decision-making capacity that comes from years of working together?" The "Arab Spring" protests that erupted in 2011, were often called "The Twitter Revolution." Zeynep argues there's a problem with identifying the protests with the technology used to organize them. "On the one hand, social media was absolutely crucial to the way the Arab uprisings were organized," she says. "On the other hand, it can kind of lead to over-focussing on what's happening on the social media side," in that it doesn't fully represent the other kinds of work needed to pull along a country, especially when up against a military regime. Ultimately, Zeynep notes how digital technology has altered the once-powerful effect of challenging politicians. "A protest in the past was a statement, whereas a protest right now is a question mark that remains to be answered." Is happiness a thing, or a process? Yeah, you're really going to love this story.